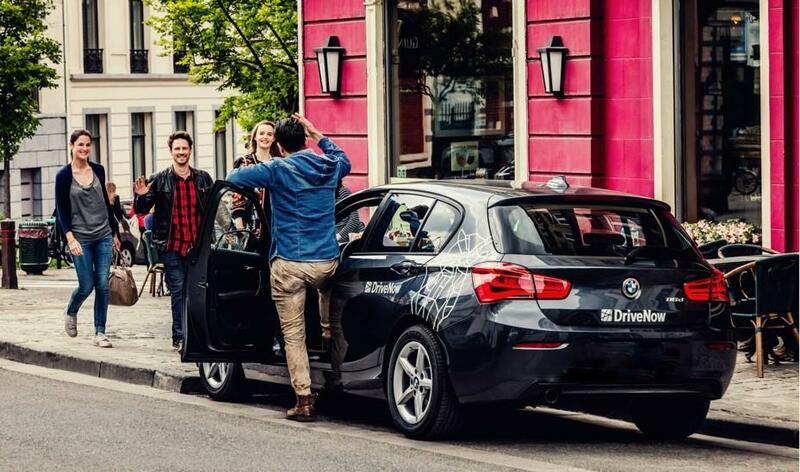 If you're looking for the best flexible car sharing service, look no further than DriveNow. We pride ourselves on offering a terrific product with great customer service. Once you join DriveNow you'll have access to over 700 BMW and MINI vehicles, a range of driving options and DriveNow in other European cities! See what some of our members had to say about us!